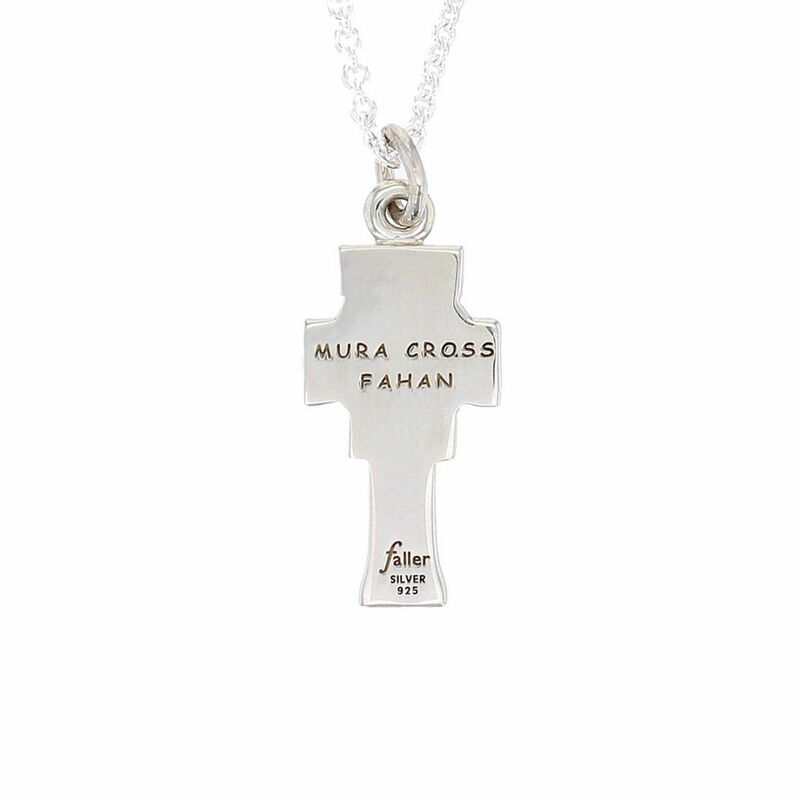 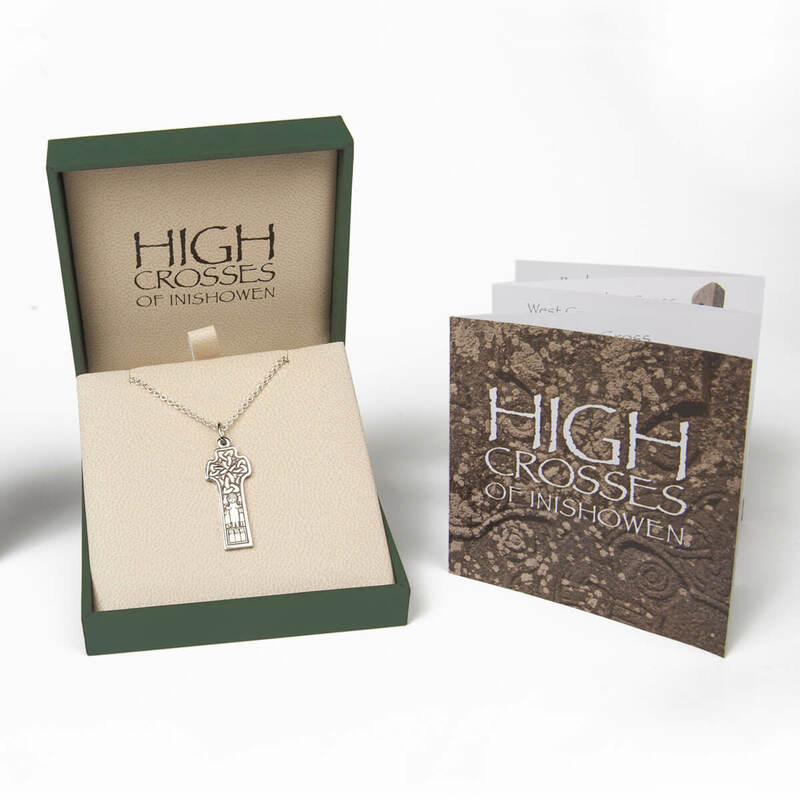 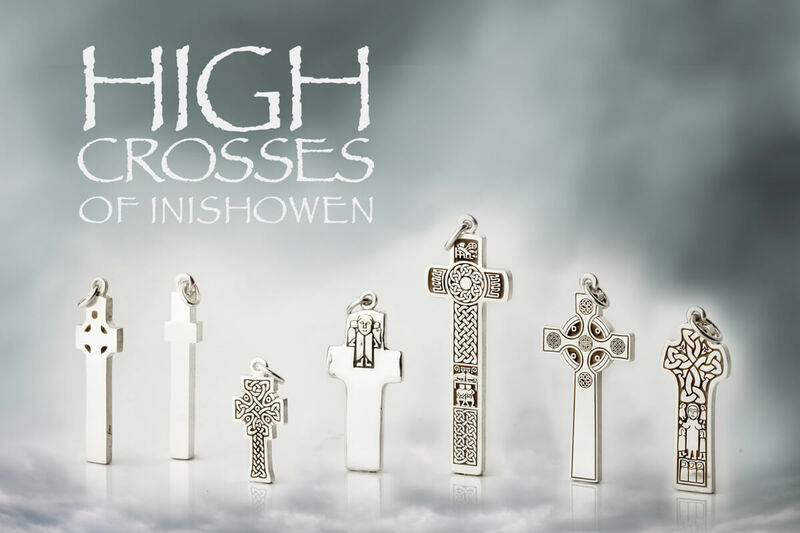 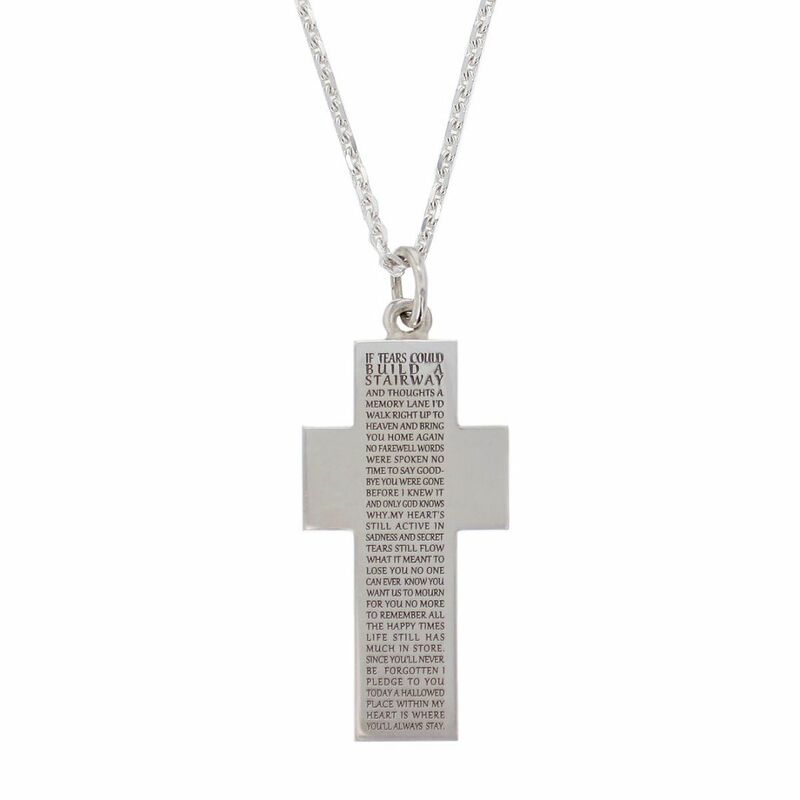 Our large Mura cross is 27mm high by 15mm wide (35mm high including top rings). 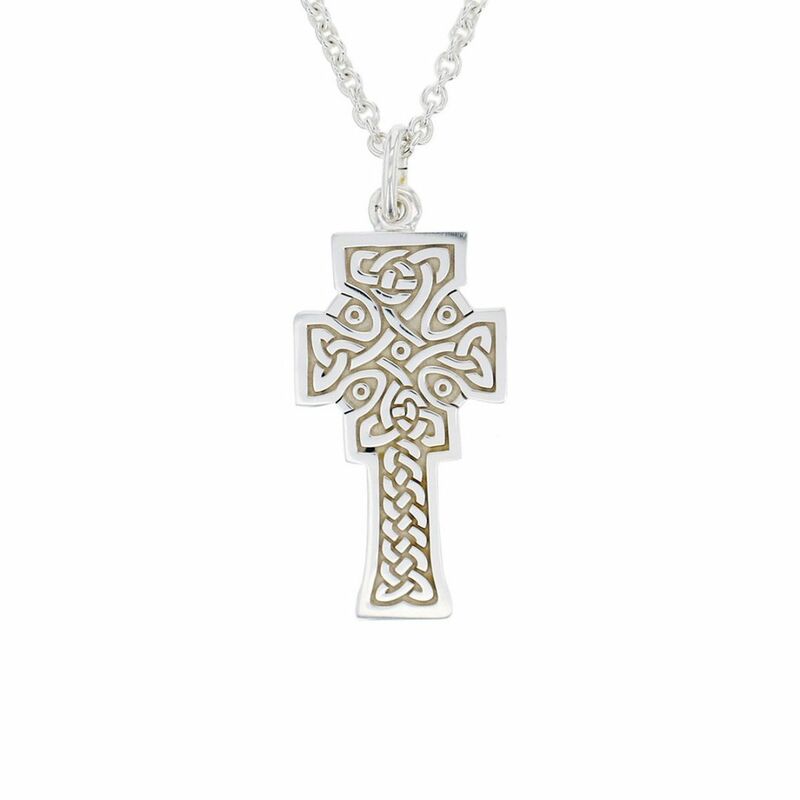 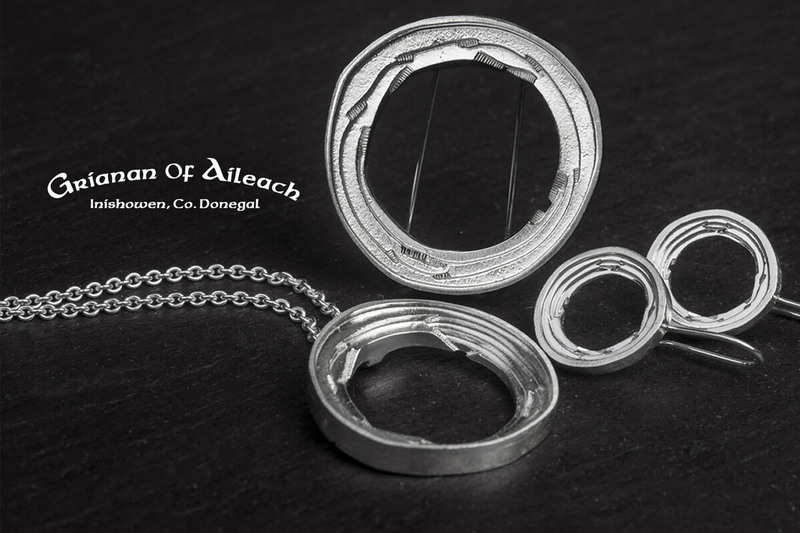 The sterling silver pendant is 1.9mm thick and comes with a sterling silver medium weight cable chain in various lengths. 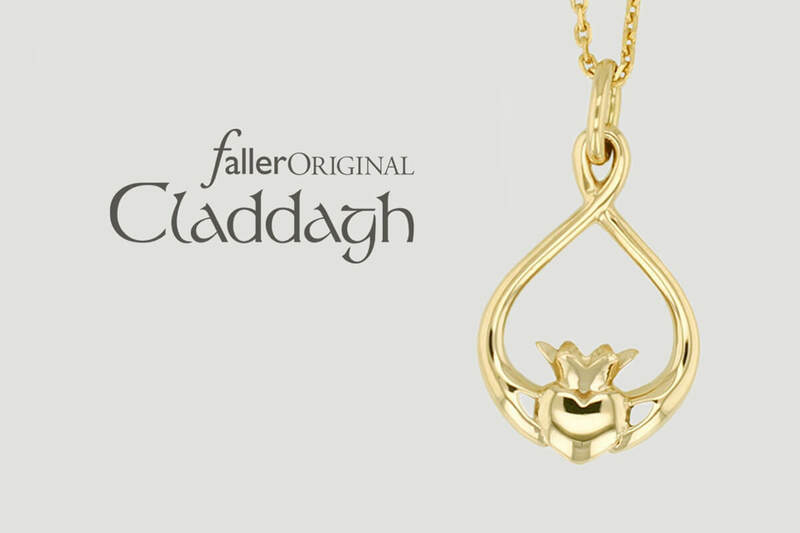 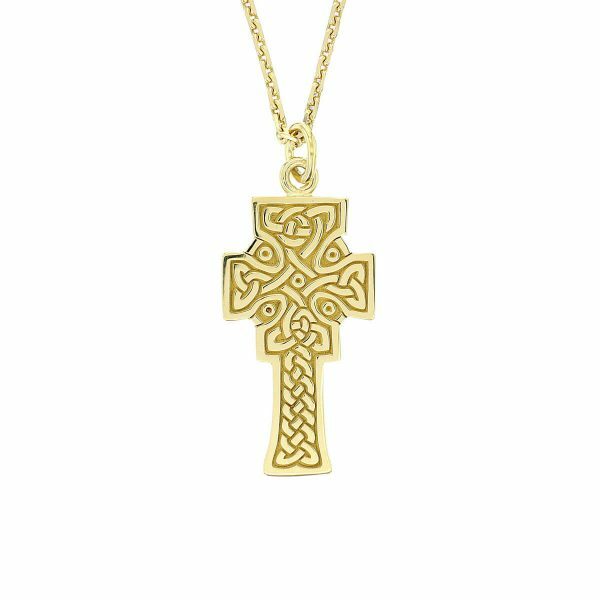 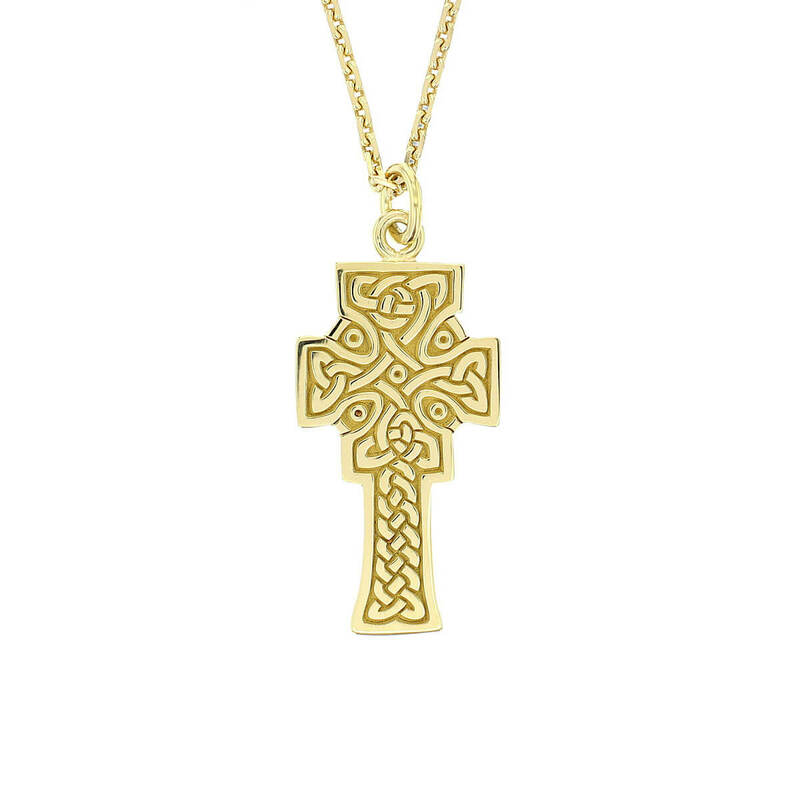 The 18ct yellow gold pendant is 1.5mm thick and can be supplied with or without a fine weight 18ct yellow gold cable chain in various lengths. 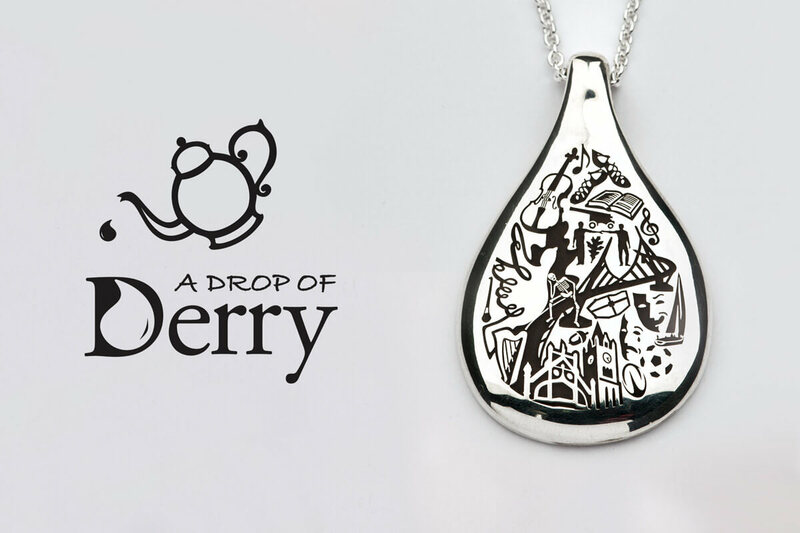 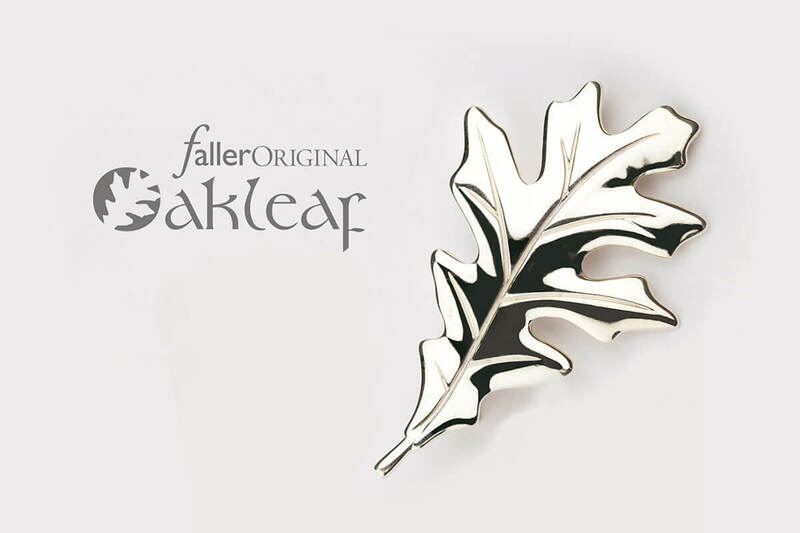 This pendant is also available in a smaller size.